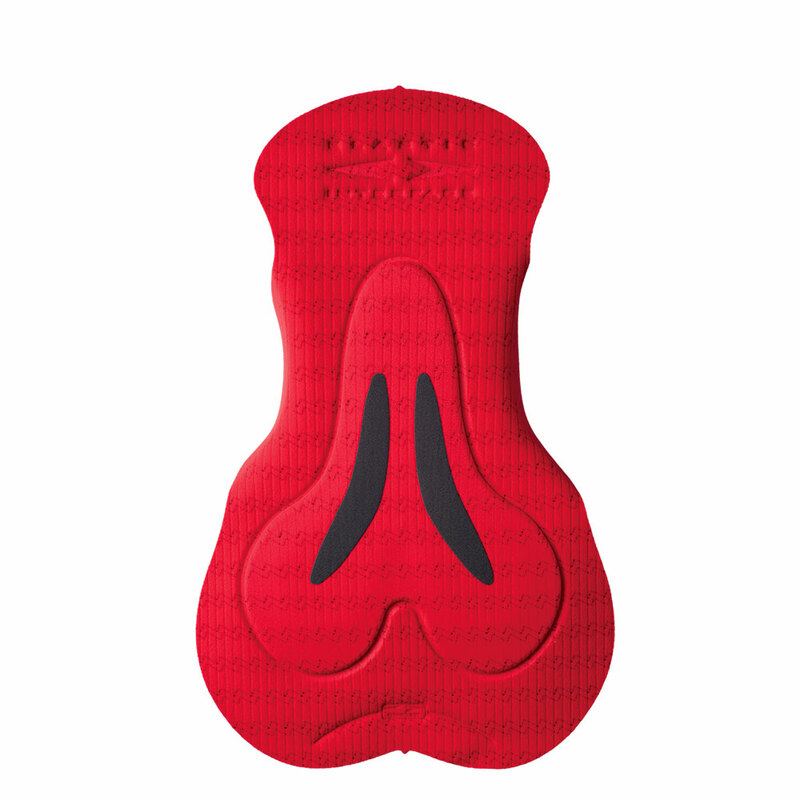 Road Performance men is Elastic Interface® ’s natural response to the growing need for a specific road bike chamois specially engineered to meet the expectations of pro cyclists, who spend long hours on the saddle and need all the support they can get to gain ground. 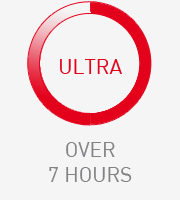 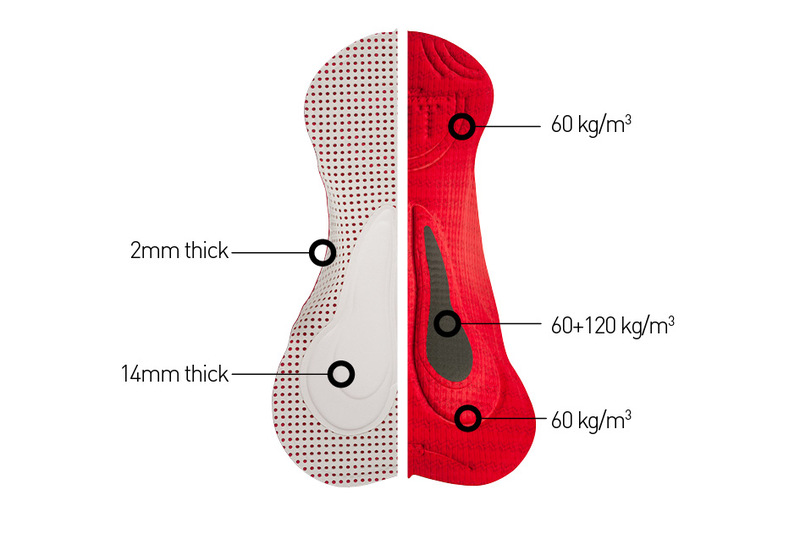 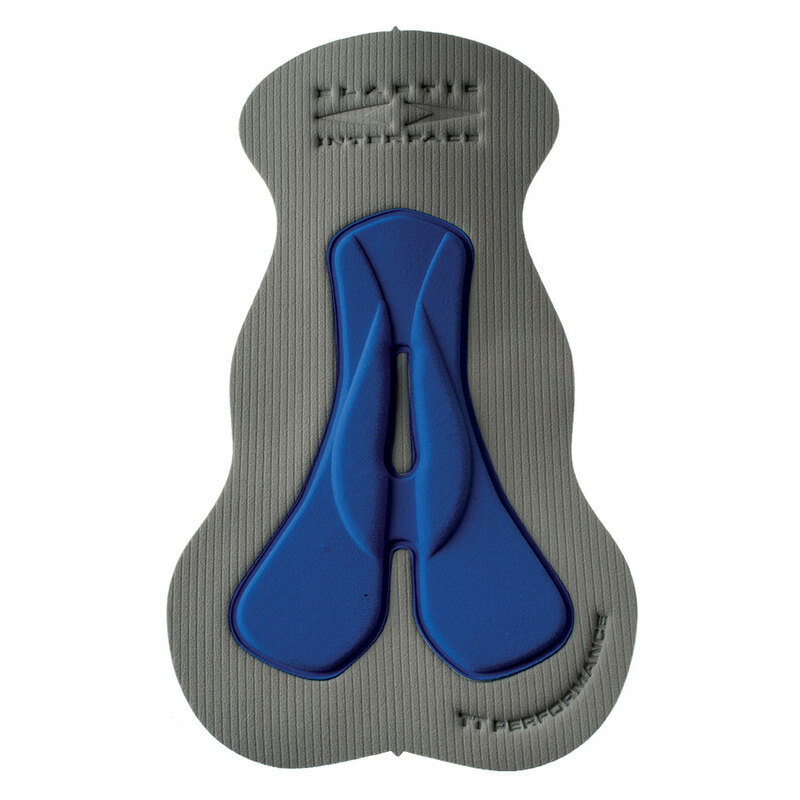 Ultra high density perineal inserts have been purposely engineered and tailored according to university research and placed in key pressure points for optimum performance when riding in the road bike position. 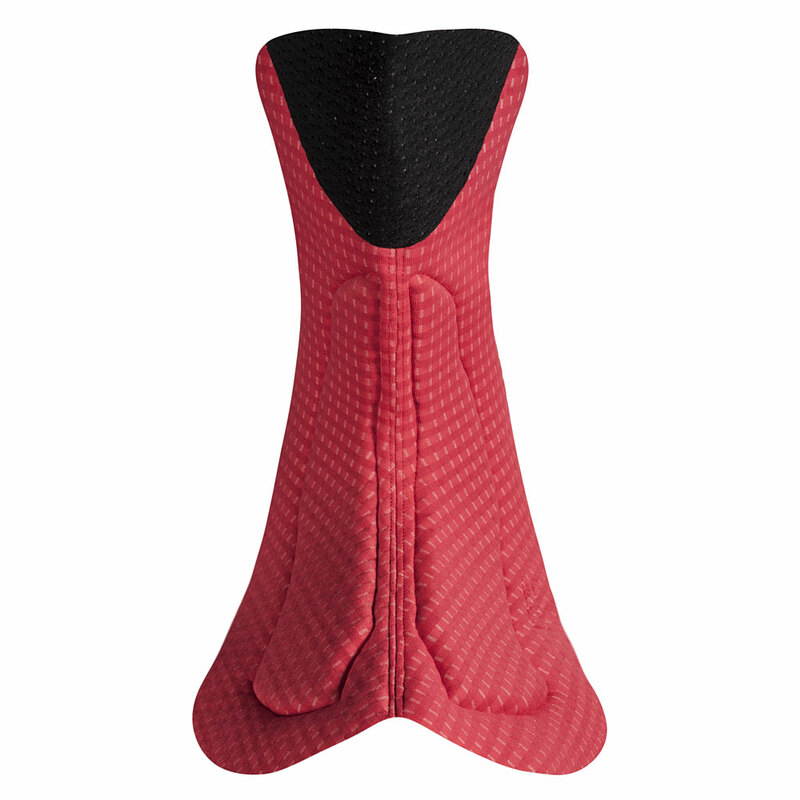 The Super Air base layer provides increased breathability and quick dry. 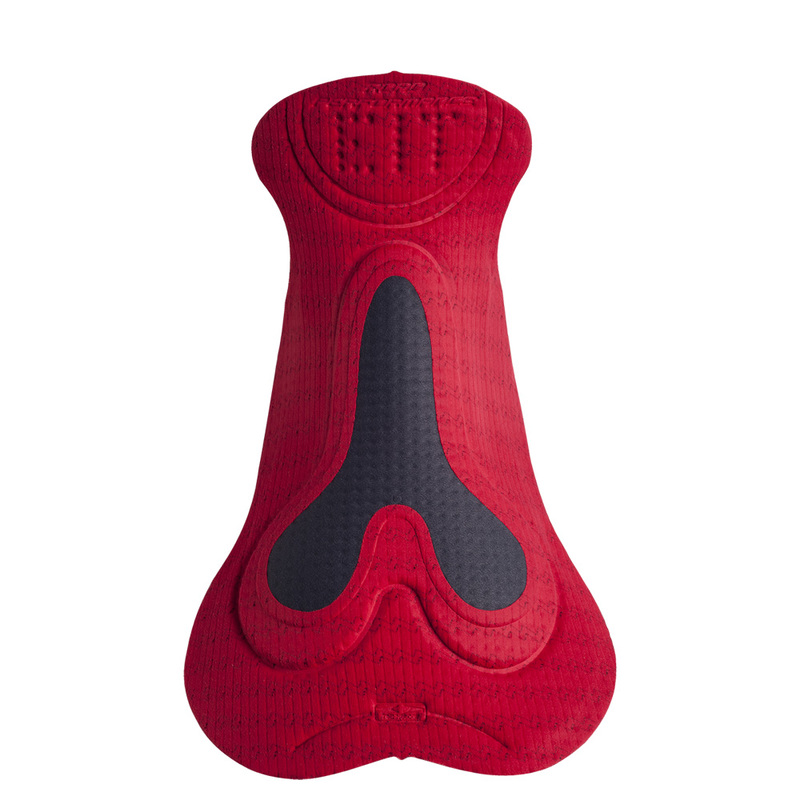 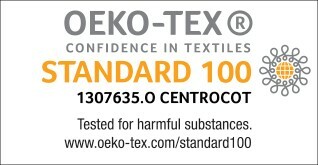 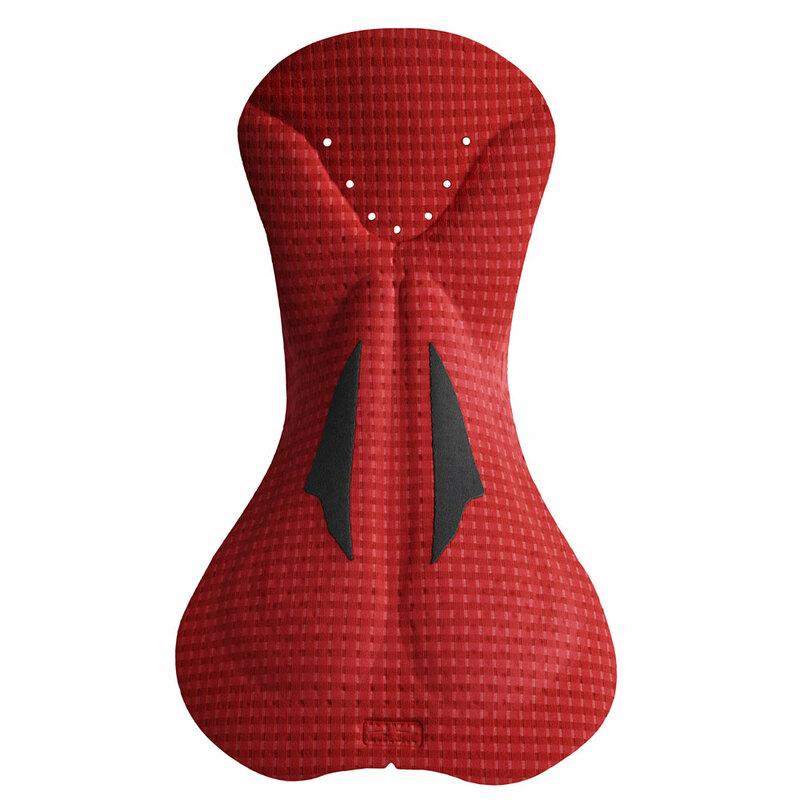 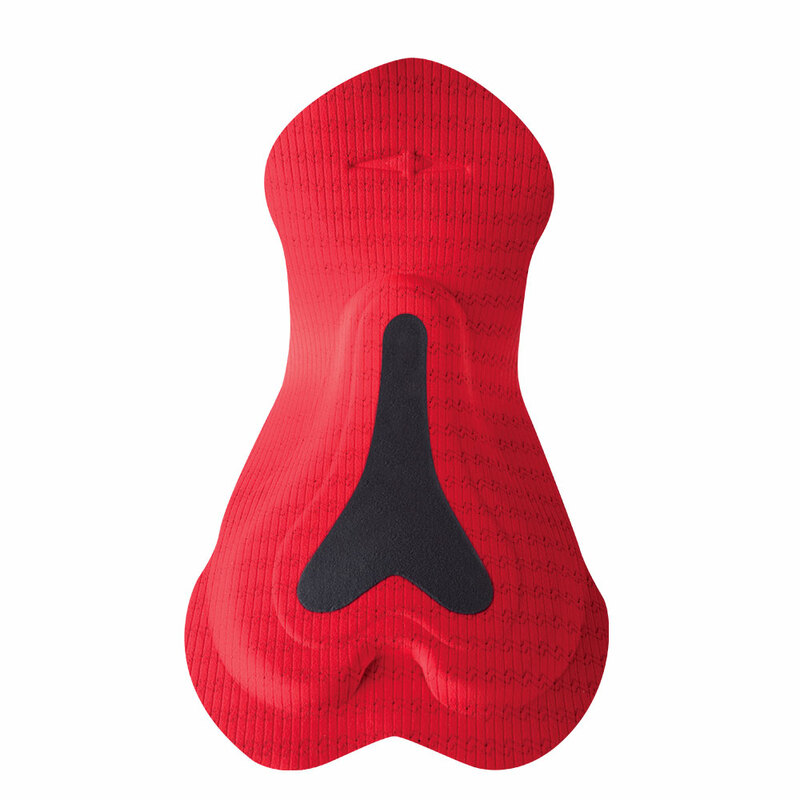 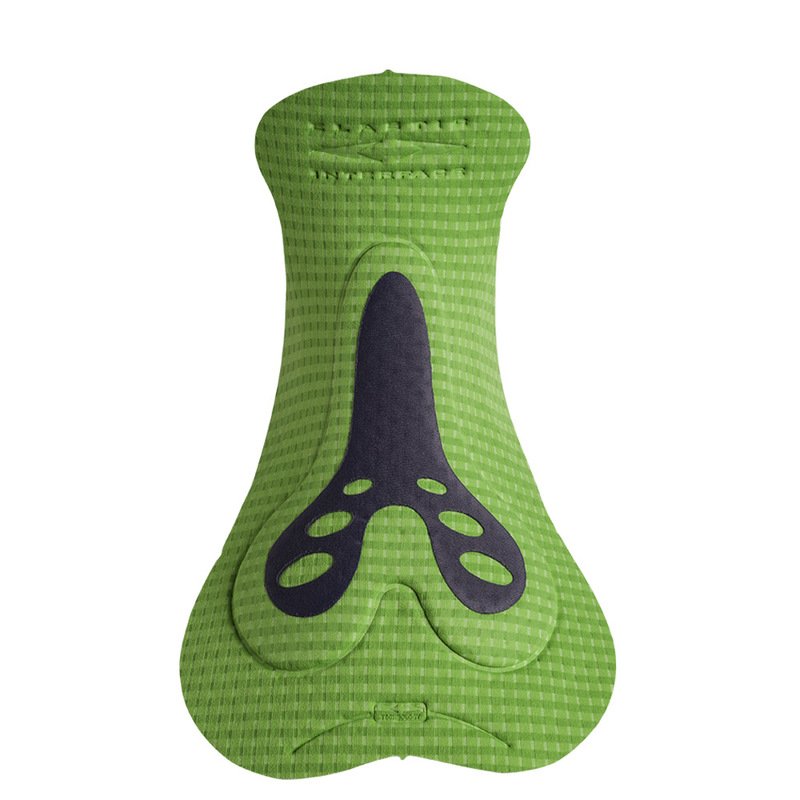 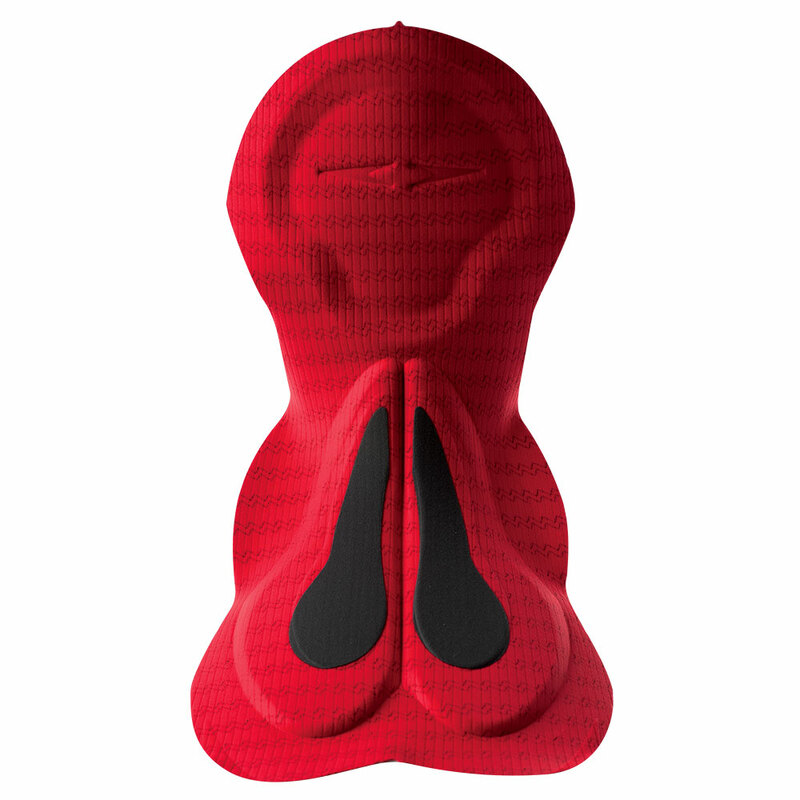 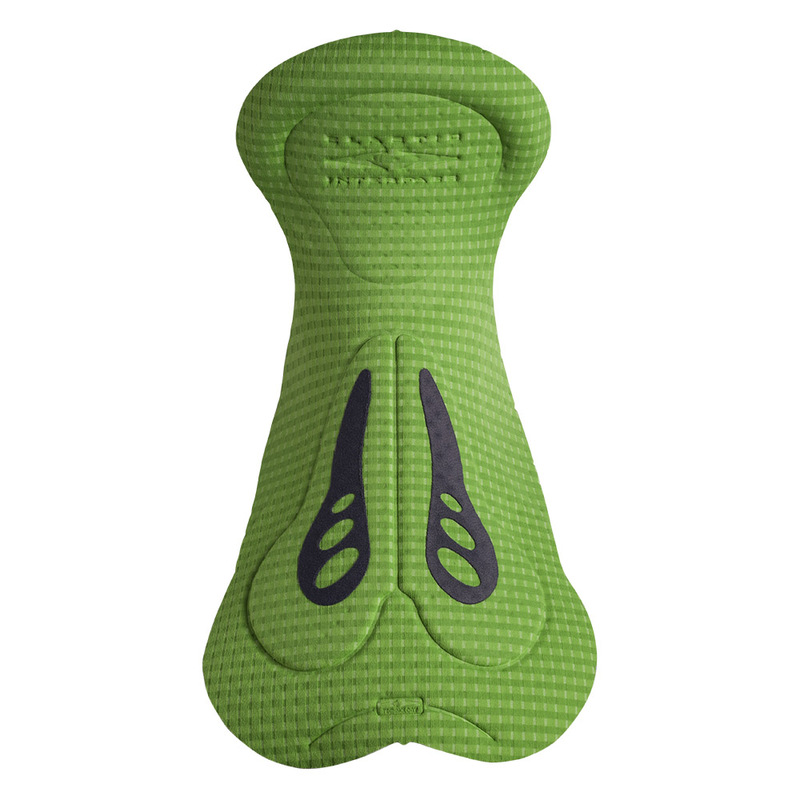 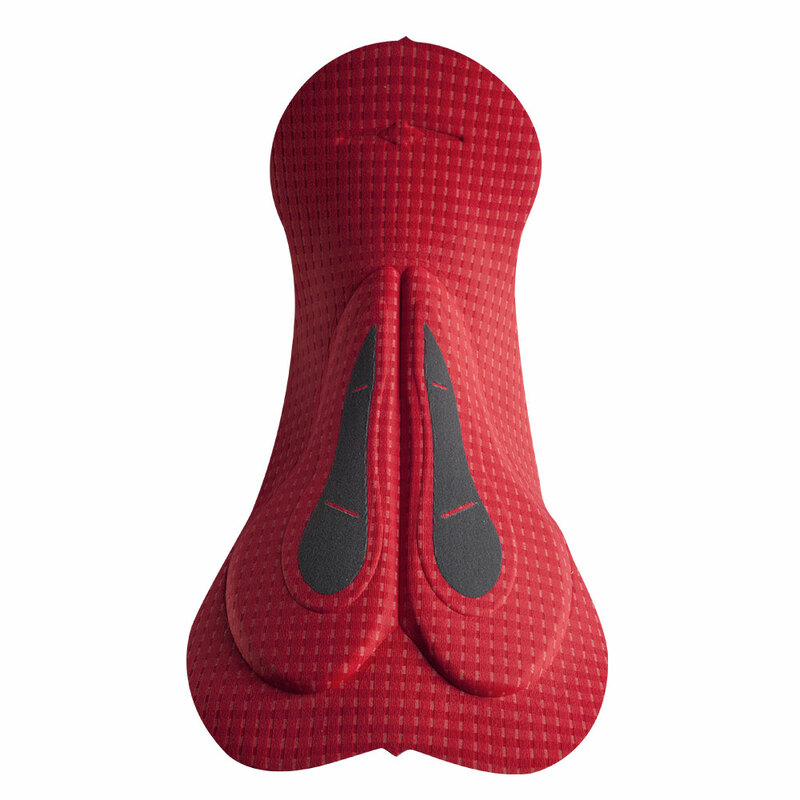 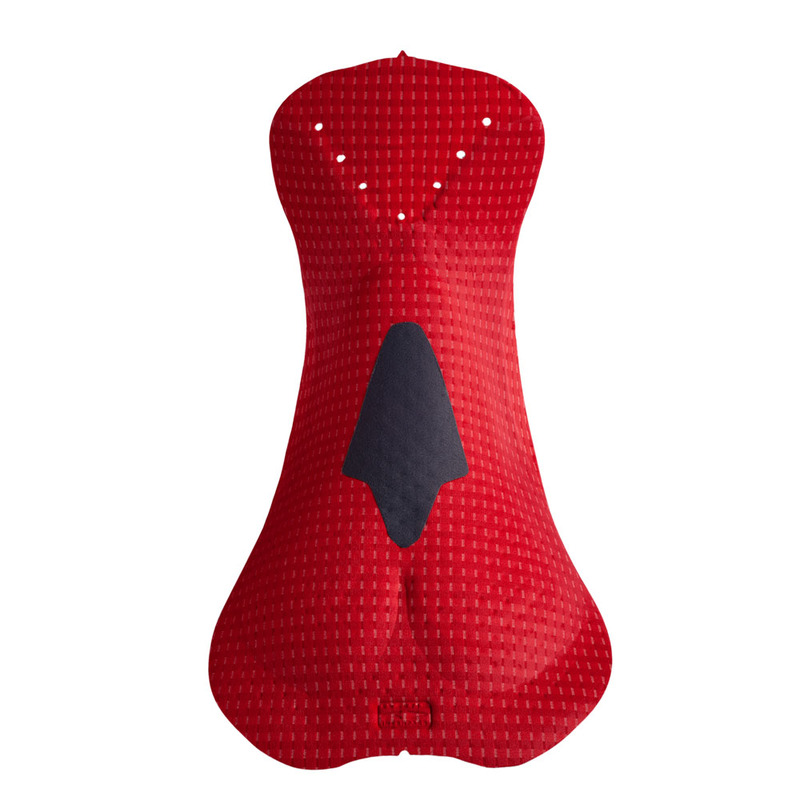 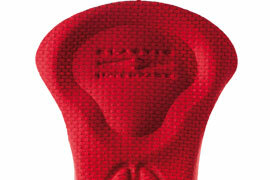 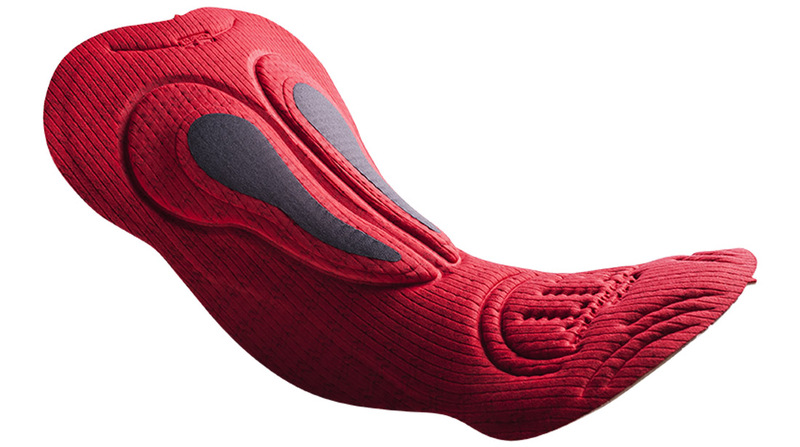 With an innovative special “encased” shaping in the top part of the chamois allows for improved fit and greater privacy.